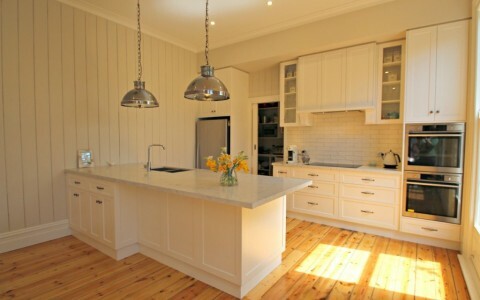 Matthews Joinery is one of Ballarat’s finest kitchen designers and manufacturers. 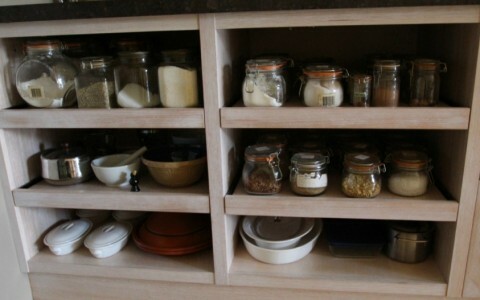 With a combined experience of over 50 years in the cabinetmaking and joinery industry, Matthews Joinery and Kitchen Centre in Ballarat has the ability to design and custom build any joinery you may require, incorporating your specific needs, tastes and budget. Meet with our experienced team to discuss your next project. It is this teamwork that sets us apart and ensures that we deliver the high quality joinery that Matthews Joinery has become known for.We have found design solutions for many projects that others have considered too hard. 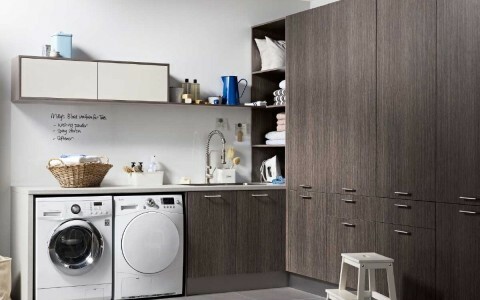 Our Ballarat showroom has a range of kitchen ,pantry,bathroom, laundry, storage and wardrobe cabinetry design options and concepts for you to view. 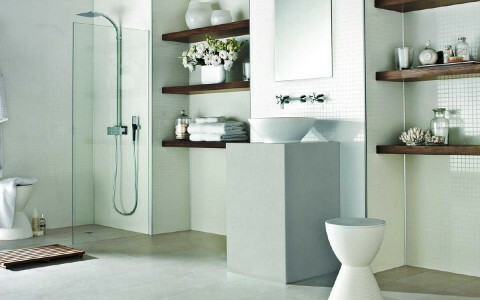 It is a great way for customers who are considering a new kitchen, bathroom, en-suite or renovation to get inspiration. Also, look through our ideas gallery, previous work we have completed and our suppliers websites for great ideas. Our “What do you do next?” page also has great information. Matthews Joinery has an onsite joinery where our experienced cabinetmakers and joiners custom build bathroom cabinets and vanities, kitchens, laundry cabinets, cupboards and storage, home studies and commercial joinery for our customers in Ballarat and regional Victoria. Please look at our customer testimonials, news and about us pages to find out more about our work. Our news page is updated regularly with pictures and information on recently completed projects. A large percentage of our work is carried out in our factory so we remain very competitive within a 200 km radius of Ballarat. Our current service locations include Ararat, Ballarat, Bendigo, Castlemaine, Colac and Geelong incorporating the Surf Coast (Torquay, Anglesea, Lorne, Apollo Bay) Hamilton, Melbourne, Stawell, Bacchus Marsh and Melton. Contact us via email, phone us on 03 5334 3466 or come and see us at our Showroom at 130 Learmonth St, Alfredton, Ballarat.